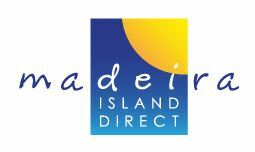 Advertising – if you need advice on where to advertise your rental property we have extensive experience specific to the island. Web advertising: We are completely up-to-date with the various rites that promote properties on the island – and the ones that work and bring returns. Please ask! If you wish to advertise your property – again we can help!